Moisturizing cream enriched with natural active ingredient Allantoin provides the skin with the natural moisture balance, refreshes and protects the skin, makes it smooth and supple all day long. The light texture is easily absorbed and provides the skin with long-lasting moisture. Helps to renew skin cells and reduces wrinkles. Nourishes the face, neck and décolleté. Mild and delicate fragrance, does not grease the skin. For all skin types. For women and men. Luxury moisturizing Celloderm cream has delicate and mild scent and provides ideal moisture and softness to your skin, all day long. 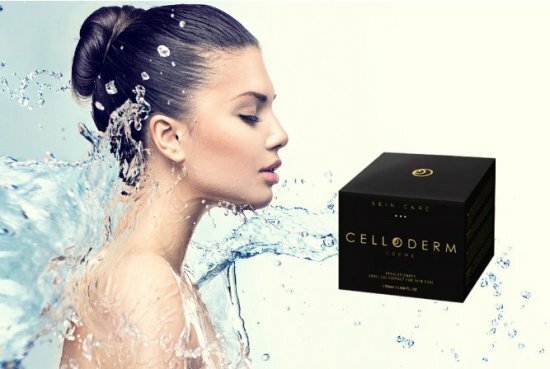 Celloderm cream in its unique formula contains a natural ingredient Allantoin which effectively renews structure of the skin and stimulates cell renewal. Deeply penetrates into the tissue and rejuvenates the skin. With regular use you will notice a reduction in wrinkles and skin rejuvenation. Suitable for all skin types. of the skin on the face, neck and décolleté and keep your skin looking healthy, beautiful and youthful taut. Tip: Use the cream twice a day, in the morning and in the evening. 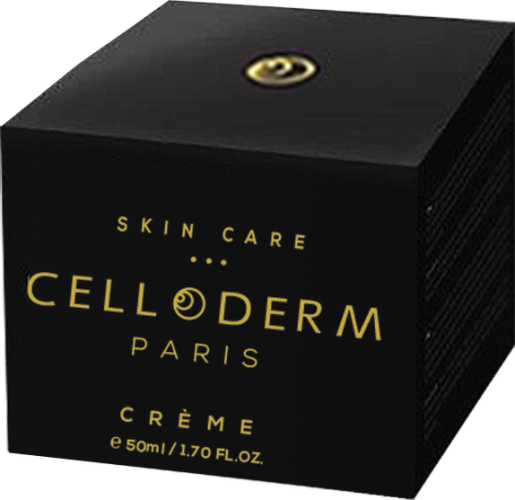 For the ideal results and a perfect complexion, before cream apply Celloderm gel.